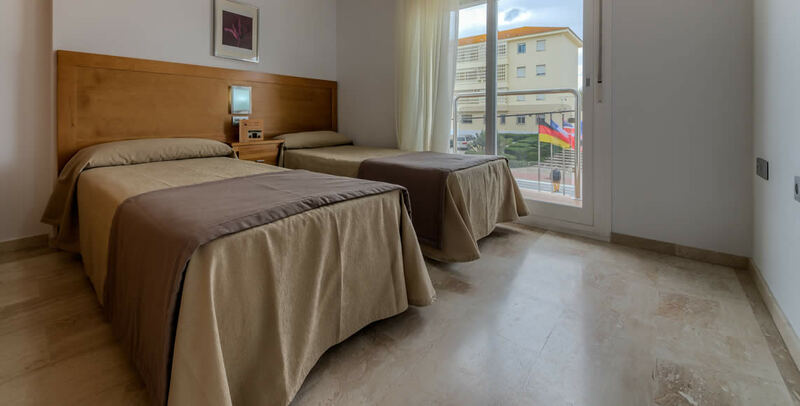 In the New Hotel LOTO Conil we adapt to our customers, because we have apartments with 1 and 2 rooms, according to their needs. The Hotel consists of a total of 28 apartments, equipped with heating, air conditioning and WiFi Internet. Its main feature is its classic style, soft, soothing colors, with marble which takes an important role in building decoration. The Hotel LOTO is the perfect place to spend your holidays, come and meet us instead. It is only about 8-10 minutes from the old town, in which You will cross the main avenue of the same. A few minutes from the shopping and the typical food market, where you will find local products from the zone. Beach is about a 15 minute walk, or if you want to drive only 3-4 minutes. 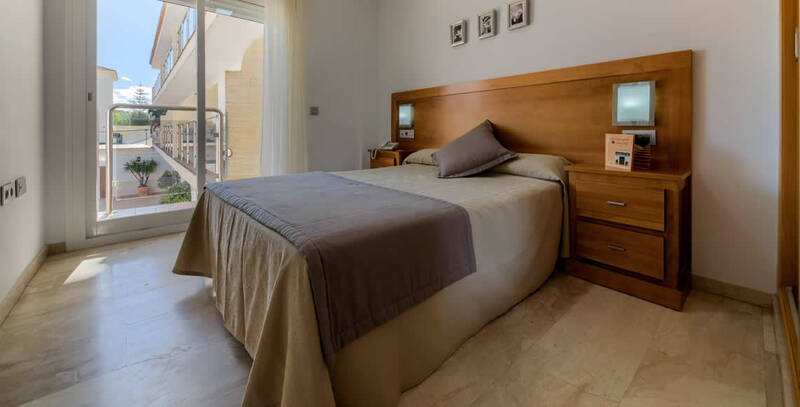 The hotel has good accessibility both to visit and enjoy its magnificent beaches acantiliados and the village of Conil to easily reach any destination of interest.